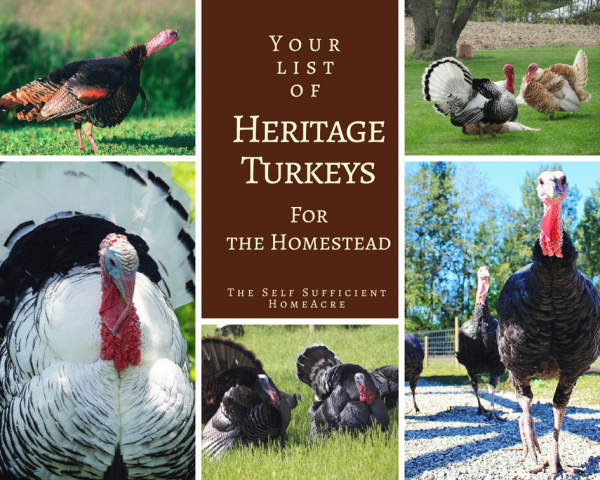 So, You Want to Raise Heritage Turkeys? If you’re interested in keeping livestock that are more self sufficient than the modern breeds, heritage turkeys are probably on your ‘must have’ list. Heritage turkeys like to forage for a lot of their own grub, cleaning up pests around the homestead. They don’t need as much feed as the Broad Breasted (BB) varieties, and they can reproduce naturally. These were some of the reasons I decided to raise heritage turkeys. Plus, it was pure joy to watch them out scratching in their pasture! I went through the list of heritage turkey breeds below, and decided that the breed most suited to my needs was the Midget White. They are a docile breed with a small size, but more breast meat per pound than many of the other heritage breeds. In addition, they don’t need as much pasture as the larger breeds, a definite plus for my 1 acre homestead. And these birds dress out with a very nice appearance due to their white plumage. Win win, right?! 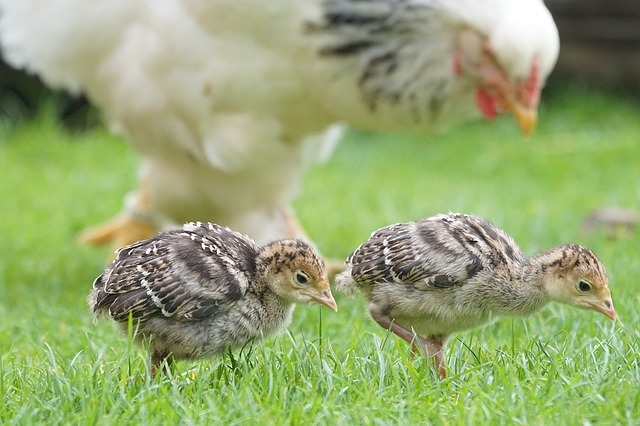 If you have a broody hen, she might hatch and raise some turkey poults for you! Which Heritage Turkey Did I Raise? Did I buy Midget Whites? No. No, I did not. Before I placed an order with a hatchery, a local farm put Narragansetts up for sale. I switched gears and bought a breeding trio of the larger breed with less breast meat. It was a mistake. I should have stuck to my plan and ordered the Midget Whites from a hatchery. Even though maybe they weren’t the BEST fit for my homestead, the Narragansett hens laid a lot of nice eggs and I raised quite a few poults over the years. Now, don’t get me wrong. I really enjoyed the Narragansetts. They were lovely birds. They were docile and well behaved and they did very well in my pasture, even with my mixed flock of chickens and ducks. The flavor of their meat was wonderful. However, I really wanted a turkey that would look great on our table for Thanksgiving and the Narragansetts I raised had less breast meat than I wanted. 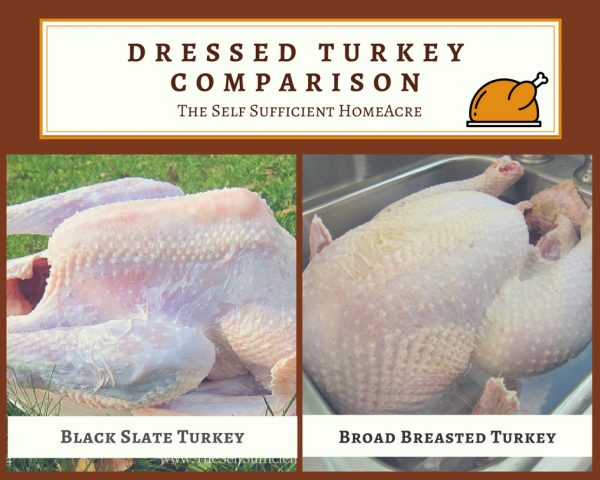 I also had a black slate turkey…you can get an idea of what a dressed heritage turkey looks like from this comparison. Maybe. I’m a slow learner. I still want Midget Whites. However, we will be doing a lot of travelling over the summer so I don’t think turkeys will work out very well this year. In the future I will have turkeys again and I’ve been back to the drawing board researching breeds. Here is a list of some of the most popular heritage turkey breeds available through hatcheries. Read through this and see which ones check off all (or most of) your boxes! The Blue Slate turkey is at the top of the image for this Rare Heritage Turkey Assortment. Photo used with permission from Meyer Hatchery. This is NOT an affiliate link. The Blue Slate turkey is a medium to large sized heritage bird with a wide variation in colors and markings. The tom is darker in color than the hen. Size is also variable. There are several color variations, including the Black Slate, Blue Slate and Blue Splash. The genetic background of this breed is not well known and there is speculation about its origins. 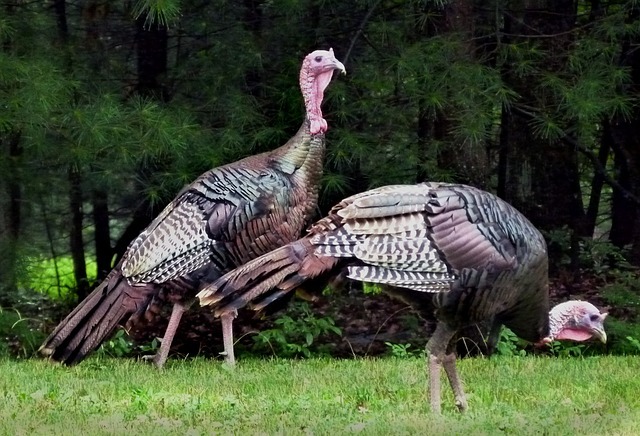 They are attractive turkeys that are active foragers and tend toward broodiness. Temperament is variable. Midget White turkeys. Photo used with permission from Meyer Hatchery. This is NOT an affiliate link. The Midget White turkey is often confused with the Beltsville Small White. This is a small white turkey developed in the 1950s from crosses between the Royal Palm and commercial white turkeys. They tend to have a higher percentage of breast meat for their size compared to some of the other heritage turkeys. Their small size with meaty breast, lower feed requirements, and docile nature make them an attractive turkey for homesteaders. The hens tend toward broodiness and make good mothers. The Narragansett turkey hails from the Narragansett Bay area of Rhode Island. 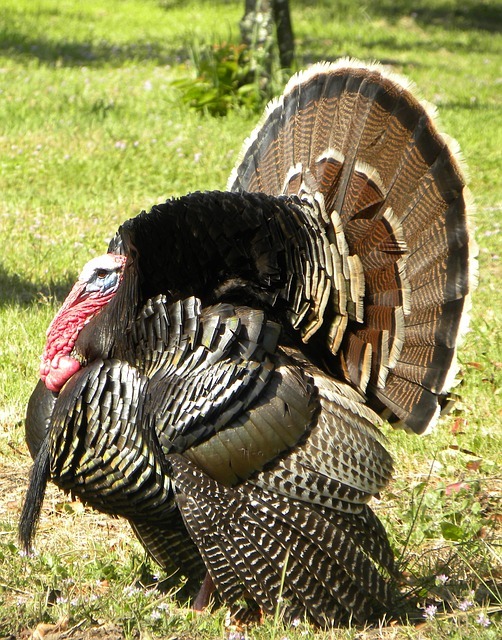 It originated in the 1600s from crosses between wild turkeys and domestic turkeys brought from Europe. They have markings similar to the Standard Bronze. The Narragansett turkey is a large bird that was favored for meat production before the development of heavier breeds. These birds are a good choice for homesteaders due to their calm temperament, decent egg production, fine flavored meat, and mothering instinct of the hens. An active forager and a somewhat flighty breed. However, they have less breast meat than some other breeds. 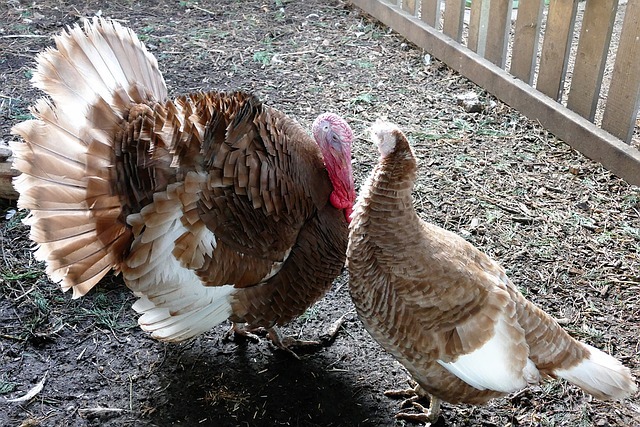 Bourbon Red turkeys are a large turkey with chestnut coloration and light colored flight feathers. They were originally bred in Pennsylvania and later the Bourbon County area of Kentucky. This breed was popular in the early 1900s until they were replaced by heavier breeds. The carcass dresses out clean due to the light colored pin feathers and they have a good amount of breast meat for a heritage turkey. These birds are active but fairly docile in temperament. 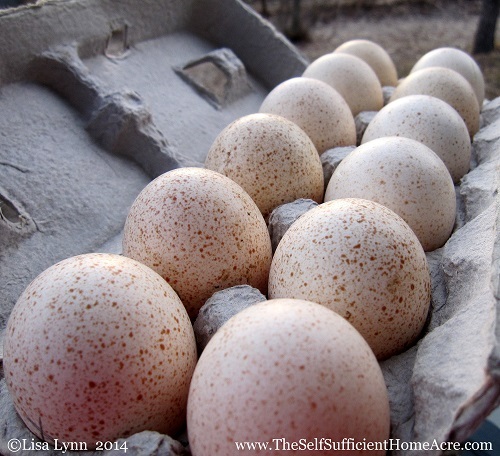 The hens tend toward broodiness and are good mothers. Royal Palm turkeys are one of the most attractive turkey breeds, with a striking pattern of light and dark feathers. They are a medium small breed that is generally raised for their ornamental appearance. They originated from a mixed flock of turkeys in Florida in the 1920s. 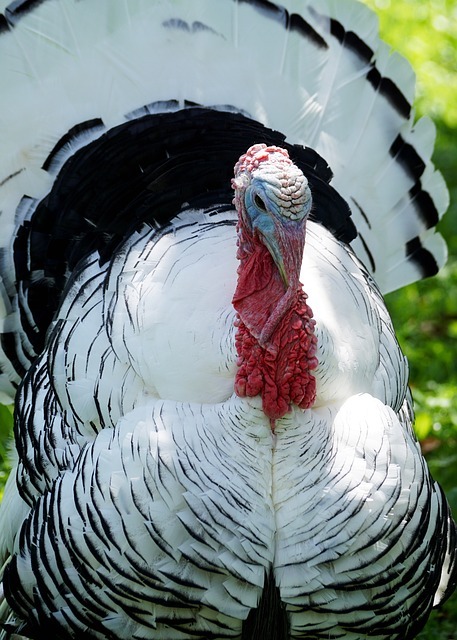 This is an ornamental turkey that actively forages and provides insect control. They are flighty birds with variable temperament and broodiness. Although they don’t have a lot of meat, the flavor is very good. White Holland turkeys were bred in Holland from turkeys brought from Central America in the 1500s. This is a large white breed with a fast growth rate for heritage breeds. They were commercially important until the development of heavier breeds in the 1900s. This breed has more breast meat and a clean looking carcass when dressed, due to the white feathers. They are variable in temperament and aren’t noted for being especially flighty. Chocolate Heritage turkey. Photo used with permission from Meyer Hatchery. This is NOT an affiliate link. Chocolate turkeys are not recognized as a standard breed by the APA. They are a large turkey with chocolate colored feathers. Chocolates were popular in the Southern United States prior to the Civil War and were almost wiped out during the conflict. They may be difficult to find, as numbers are limited. There is a great deal of variation in this breed. They have more meat than some heritage varieties. Black Spanish turkeys. Photo used with permission from Meyer Hatchery. This is NOT an affiliate link. The Black Spanish turkey is also known as the Norfolk Black. They are medium to large turkeys of striking black with a greenish sheen. This breed was developed in Europe from turkeys brought back by early explorers. Early colonists in America used these birds in developing the Bronze Standard, Narragansett, and Slate breeds. 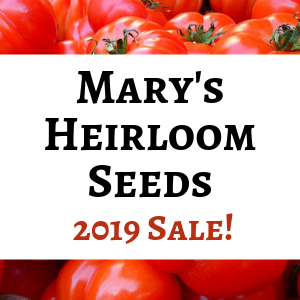 They make a fine addition to the homestead for their fast growth and good meat production. Temperament is variable and they are decent foragers. The Standard Bronze turkey was developed in Colonial America by crossbreeding wild turkeys with domesticated birds brought from Europe. They are slow growing, long lived birds with a beautiful coloration that make a popular image for Thanksgiving decor. This was a popular turkey in the United States until meatier birds were developed and favored by commercial growers. The Standard Bronze is a large breed with less breast meat, but a delicious flavor. They are active foragers, somewhat flighty, with a variable temperament. Beltsville Small White turkey. Photo source – Agricultural Research Service, USDA found here. 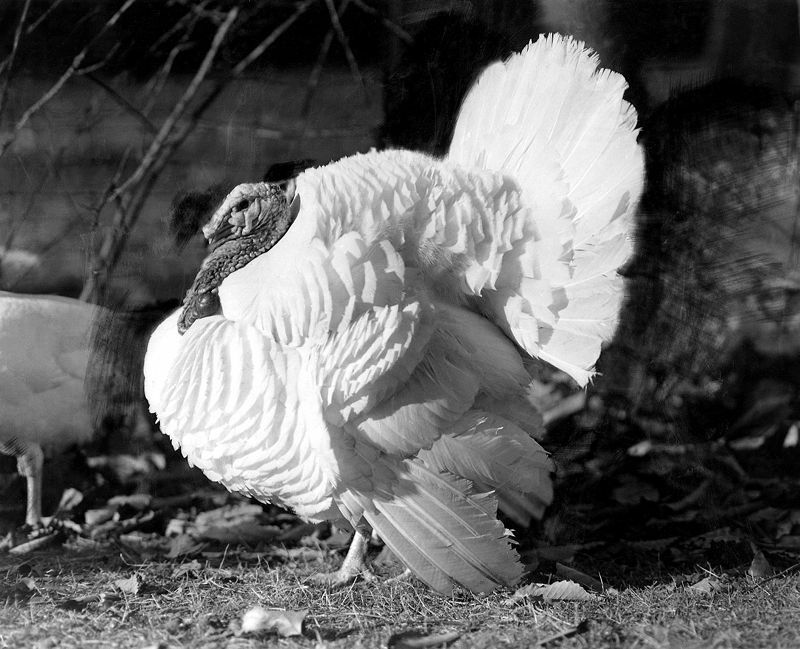 The Beltsville Small White turkey was developed by the USDA Research Center in Beltsville, Maryland to fill the market demand for a small, meaty white turkey in the 1930s. 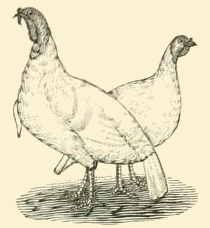 They remained popular for home cooked turkeys through the 1950s but demand declined with the production of the Broad Breasted White turkey. It’s small size, meaty breast, and clean carcass make it a good choice for small homesteads. Temperament is variable. Wild turkey populations declined due to over hunting in the early 1900s. Conservation efforts, including hunting seasons and bagging limits, sparked an increase in their numbers. Wild populations peaked in 2001 but have been in decline since then, due to habitat loss and other factors. These medium to large birds have less breast meat but good flavor. These are very active birds, prone to flightiness, and are good foragers. They tend to have a nervous temperament. Hens are generally good mothers. There may be regulations in your area regarding raising wild turkeys, so check before ordering. Turkeys need a higher protein feed than chickens, so make sure you can provide the proper feed before you order poults. They can also have some disease issues. Check with your local Agricultural Extension Office to see if Blackhead disease is prevalent in your area. 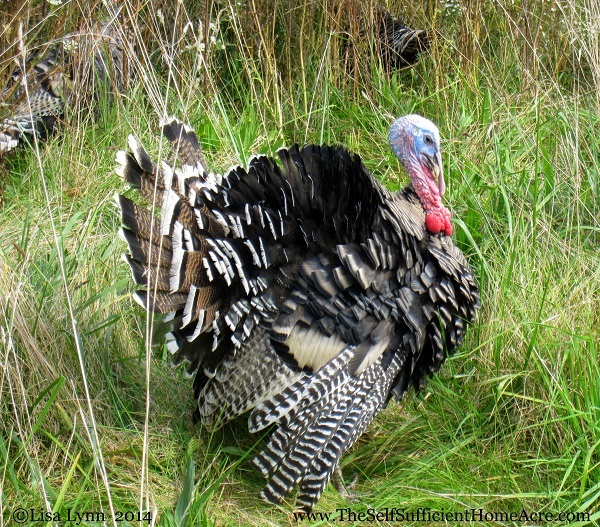 For a more thorough look at what turkeys need, check out my post How to Raise Turkeys. Planning to process the birds yourself? I’ve got a post for that too…How to Butcher a Turkey! For more detailed information about heritage turkeys, visit The Livestock Conservancy. They give an in depth history for each breed. 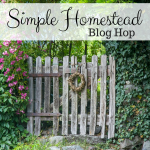 Many thanks to Meyer Hatchery for giving me permission to use their photos in this post. I have no affiliation with their hatchery, but they were very kind to make these photos available.